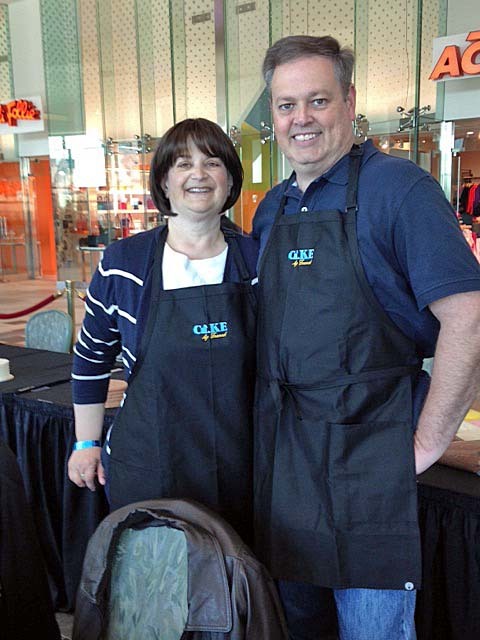 On March 1, Cake by Franck opened officially at Foxwoods Resort Casino in Mashantucket, CT. I was invited to an exclusive event where we had an opportunity to tour the shop and receive a cake-decorating tutorial by Chef Franck himself. 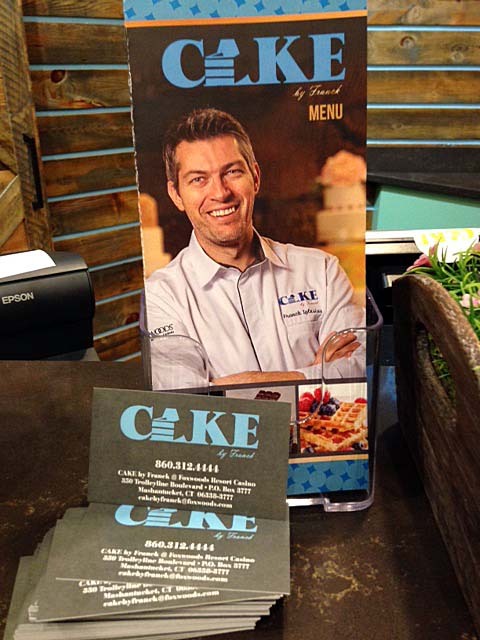 Cake by Franck opened officially at Foxwoods Resort Casino. 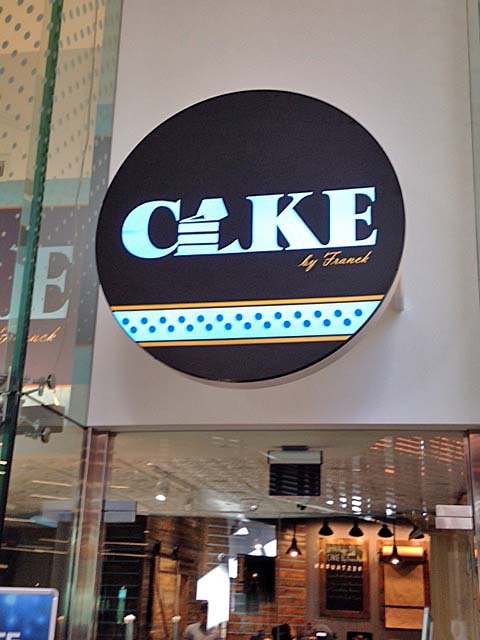 Cake by Franck is a boutique pastry shop offering a wide selection of sugary treats including vibrantly colored French macarons, custom-designed cakes, cookies, brownies, croissants, French donuts, miniature cheesecakes, Brussels-style waffles and much more. 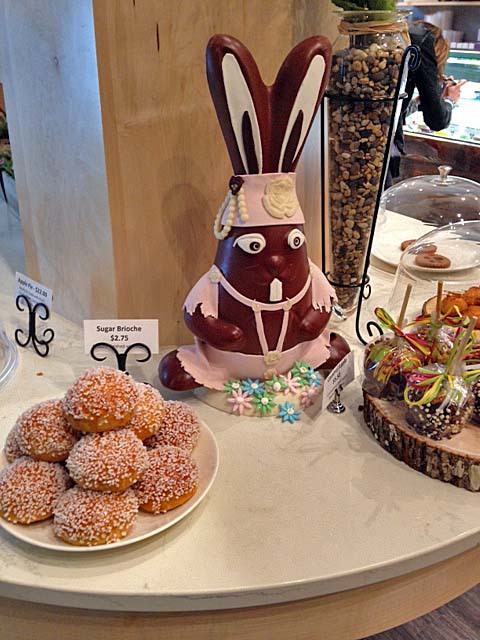 Cake by Franck is a boutique pastry shop. I was amazed with the bright colors and whimsical themes of some of the sweet treats. They bring a smile to your face and had me in awe as to how they make some of these creations. Some of the sweet treats bring a smile to your face and had me in awe as to how they make them. Frank Iglesias, a native of Argenteuil, France, created and designed the Cake by Franck shop. It’s a project that’s been in development since summer of 2015. Chef Franck also explained how he began studying culinary arts and pastry as a teenager. Before joining Foxwoods seven years ago, he worked with renowned pastry chef Francois Payard in New York City. 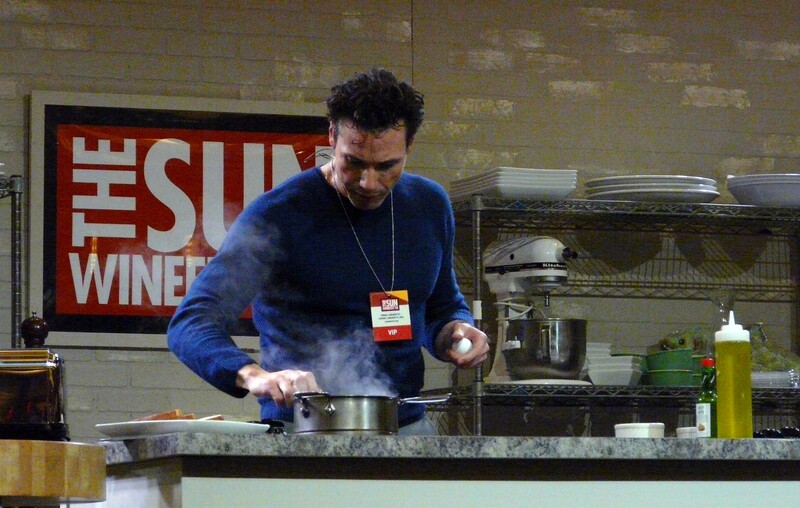 You may recognize Chef Franck as he’s even made an appearance on Food Network’s “Sweet Genius” competition show. Frank Iglesias created and designed the Cake by Franck shop. After touring the entire store and indulging in breakfast-themed hors d’oevres, we received our cake-decorating tutorial by Chef Franck. Then, we were invited to partake in a cake-decorating contest. Mike and I teamed up to give the competition our best shot. Mike and I teamed up for the cake decorating competition. I was completely intimidated by the frosting piping bags – not wanting to mess up the cakes – but Mike dove right in. He drew upon his Carvel cake decorating skills from 30+ years ago. 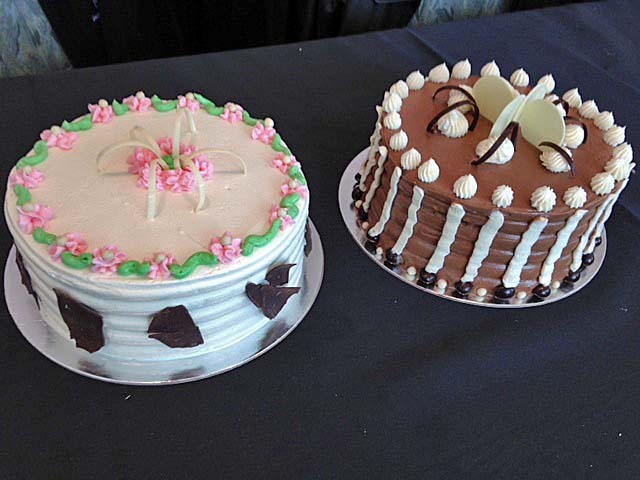 Together we created two beautiful cakes that even had Chef Franck wondering how Mike was so good at cake decorating. Even though we didn’t win first prize in the competition, I like to think we did a great job with our cakes. Even though we didn’t win first prize in the competition, I like to think we did a great job with our cakes. Before we left our sweet morning, we were provided with some take home treats from the Cake by Franck shop. It was a great way to continue sampling their items. The giant cookie and “brownie in a jar” were as delicious as they look. 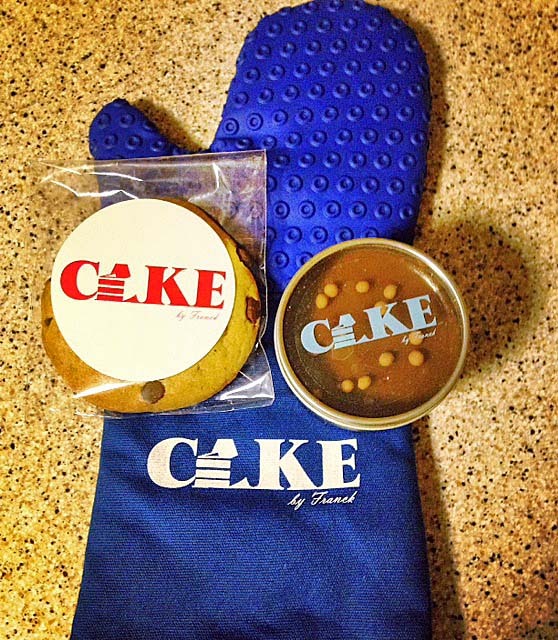 Take home treats from the Cake by Franck shop. 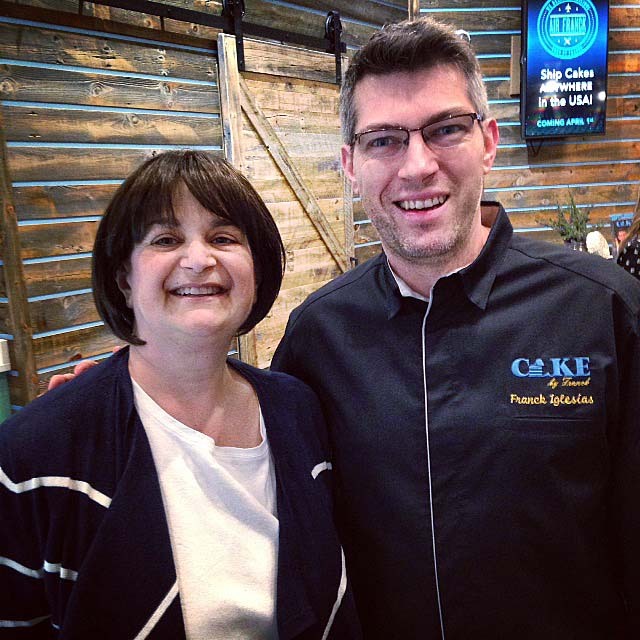 Cake by Franck officially opened on March 1. You can find it on the Concourse level of the Great Cedar Hotel, located across from the Great Cedar food court. It’s a great place to stop either after a concert or outlet shopping, or before losing all your scratch money at the casino, even if only for a slice of cake or a single macaron! You can find the Cake by Franck shop on the Concourse level of the Great Cedar Hotel, located across from the Great Cedar food court. 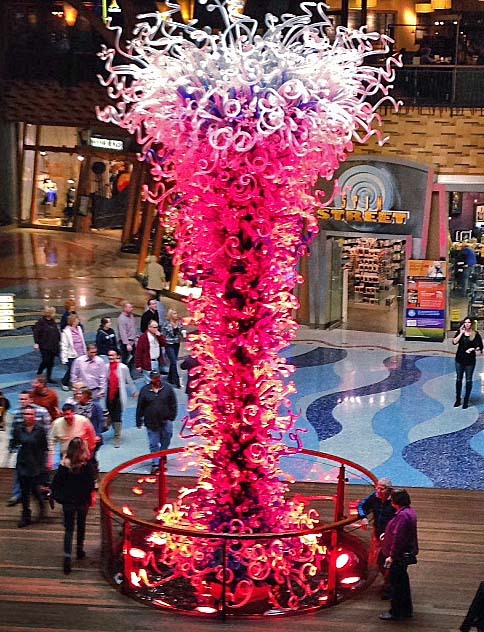 Have you ever been to Foxwoods Resort Casino? If so what’s your favorite place to visit? What’s your favorite sweet treat at the bakery? Disclaimer: While I was provided with a complimentary preview to Cakes by Franck, the opinions and views expressed above are my own and describe my personal experiences. Barbeque grill brushes are a critical element to the life of a grill and an essential tool after any grill cooking. 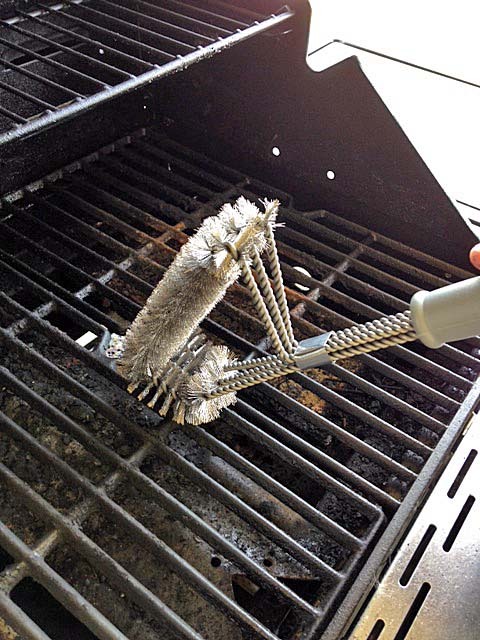 Over the years, we’ve tried many grill brushes and found them to be inadequate for the job of thoroughly cleaning. 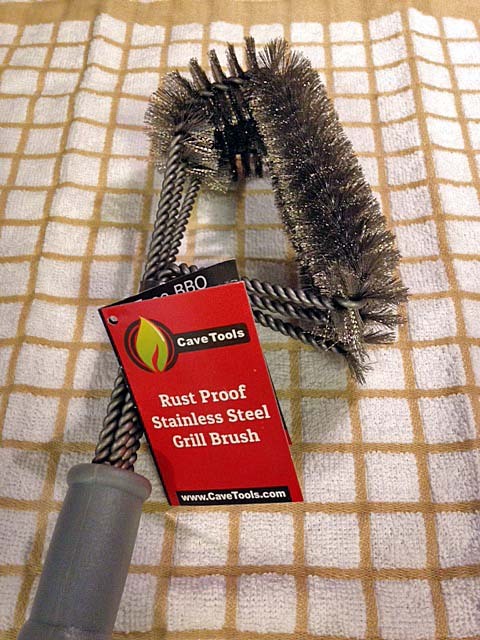 Cave Tools recently introduced a grill brush that might be the best we’ve ever owned. This brush features an 18” handle with a very sturdy grip. The materials are rustproof so you don’t have to worry about leaving it outside with the grill. Cave Tools grill brush features an 18” handle with a very sturdy grip. The bristles are thick and stiff making it heavy duty for getting off even the toughest, stickiest baked on charred sauces. The grill brush head features stainless steel bristles that wrap all the way around the top allowing you to clean from the flat, broad and narrow angles. Plus it is gentle enough not to scratch the grill grates. The grill brush head features stainless steel bristles that wrap all the way around the top. 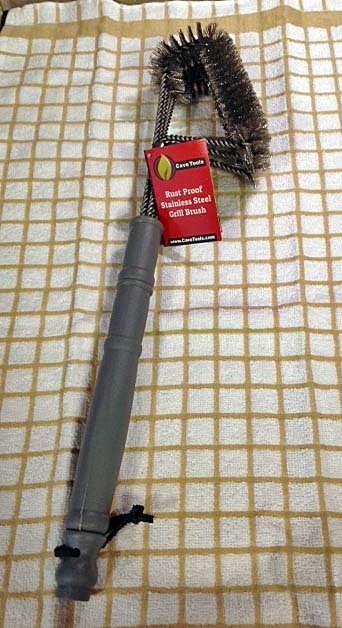 The Cave Tools Stainless Steel Grill brush is sold online at their website, or you can purchase it on Amazon (15% off coupon code V9BW75DN). Currently, it is on sale for $12.99 plus there is a 10% discount code on the Cave Tools’ website. This is another great item for the grill master at your house. Do you find cleaning the grill a messy job? 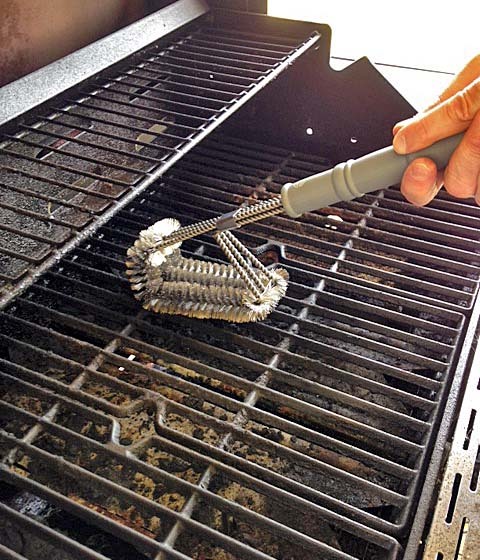 Have you been able to find a grill brush that lasts? Disclaimer: While I was provided with a complimentary sample of Cave Tools Grill Brush, the opinions and views expressed above are my own and describe my personal experience. For the cookbook club’s first meeting of 2016, we cooked from Brunch at Bobby’s cookbook by Bobby Flay. Cookbook club is no stranger to Bobby Flay’s recipes – in fact, we cooked from his Boy Meets Grill cookbook in 2014. 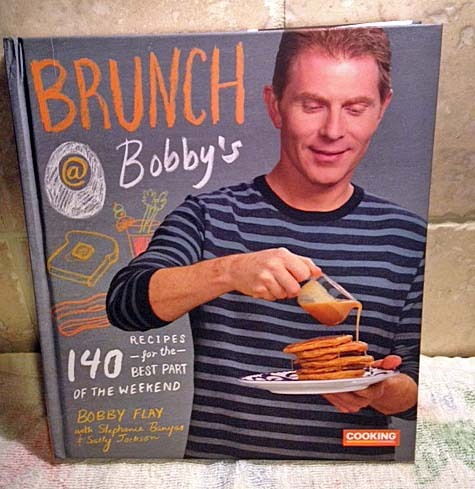 As the title indicates, this cookbook features 140 recipes for Bobby’s favorite meal of the week – brunch. I find brunch to be a treat as well. It’s an easy meal to be laid back, enjoy a cocktail and splurge on indulgent entrees and other treats not normally eaten during the week’s meals. Terri hosted this cookbook club dinner. To kick off the New Year, we invited our husbands to join us for this gathering – and some helped with onsite cooking, typical with certain brunch items that need to be made fresh. This cookbook gets the brunch party started with simple and exciting drinks – both spiked and virgin, iced and hot coffees and teas. So we felt it appropriate for our brunch meal to begin in the same fashion. Sharon made an Earl Grey Spritzer. 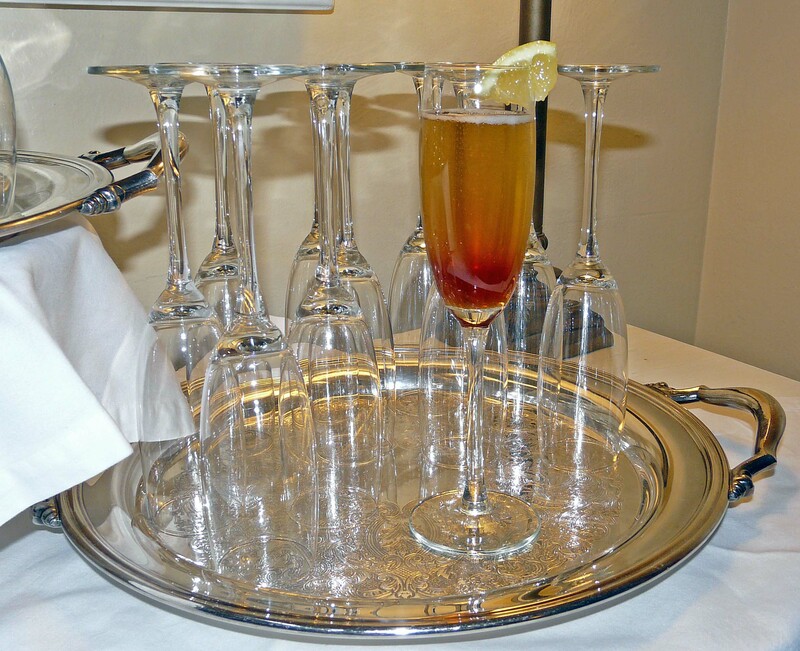 It was delicious simple syrup saturated with the tea and poured over crisp champagne. Val made Sangria Sunrise. It consisted of a blend of fruits – pineapple, orange, and blackberries – with the fruity red wine bleeding down into the orange base. 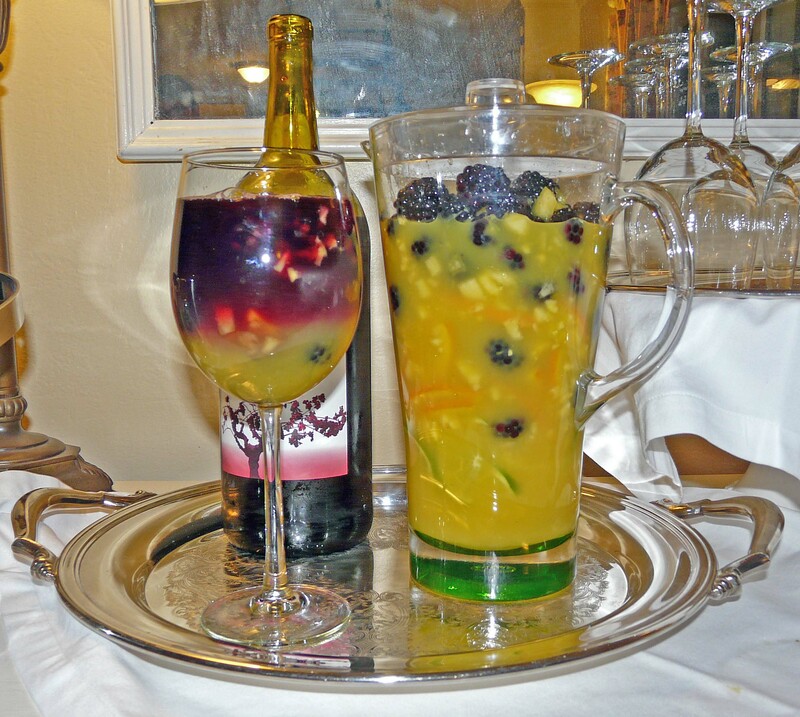 The drinks were appealing both visually and to the taste! Terri chose to divide the brunch meal into three sections – starters, entrees and sides and a sweet ending. 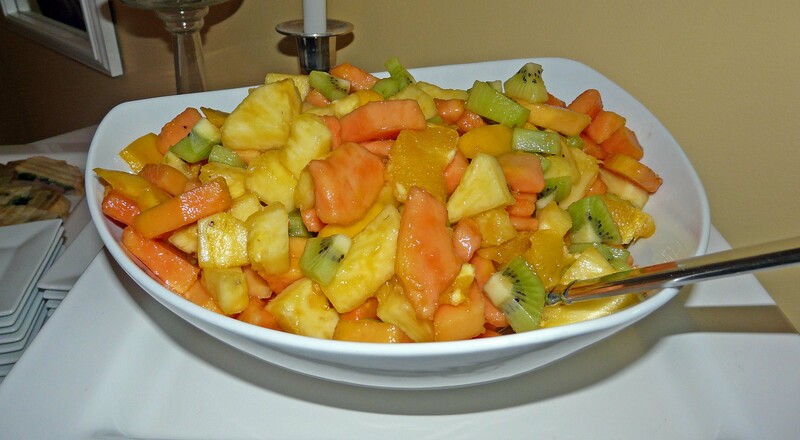 To kick off the starters, Val made tropical fruit salad with ginger syrup. It was a refreshing combination of tropical fruits – a far cry from your typical fruit salad. 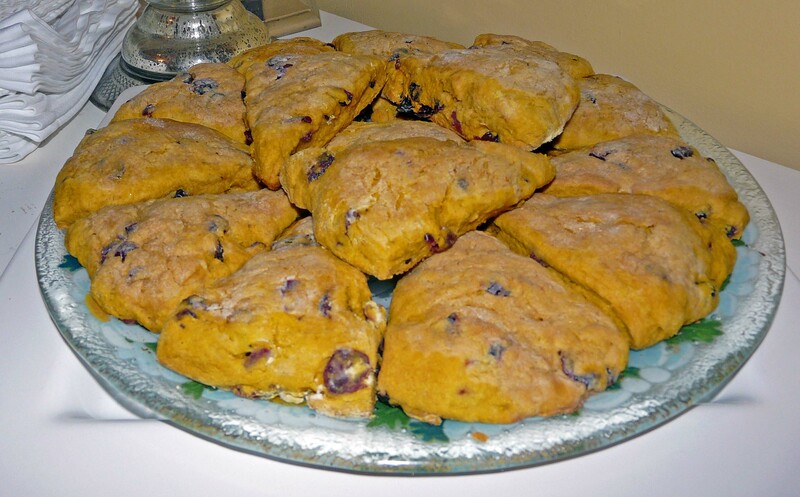 Sharon made pumpkin-cranberry scones. The combination of pumpkin and ginger, peppered with the dried cranberries made for the moistest scones I may have ever eaten. They were a treat that I treasured the next morning as well. 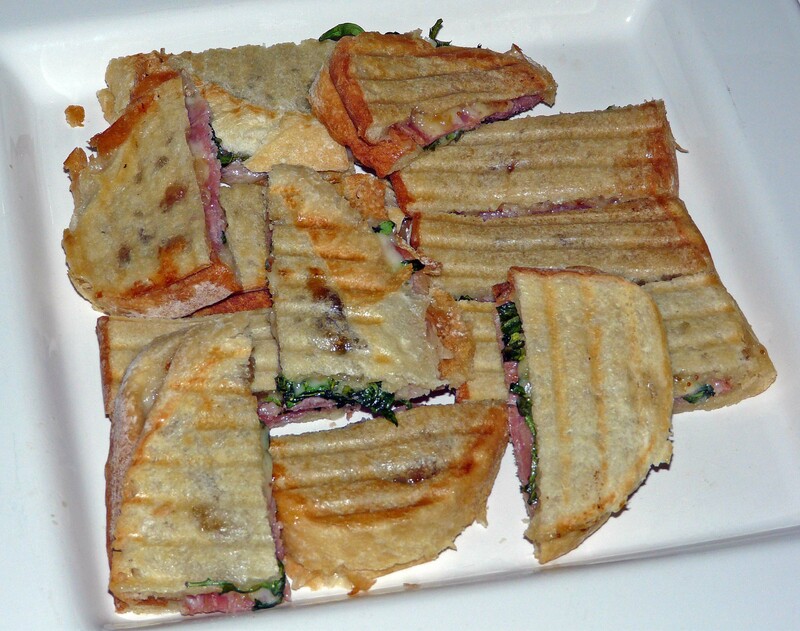 Sharon also made our savory starter dish – Fig jam, ham and cheese Panini. The blend of sweet (from the jam), salty (from the prosciutto), peppery (from the arugula) and creamy (from the cheese) is an amazing combination for the grilled sandwich and one that I’ll need to make again! The main course featured a decadent take on the brunch classic eggs benedict and ratcheted it up several notches. 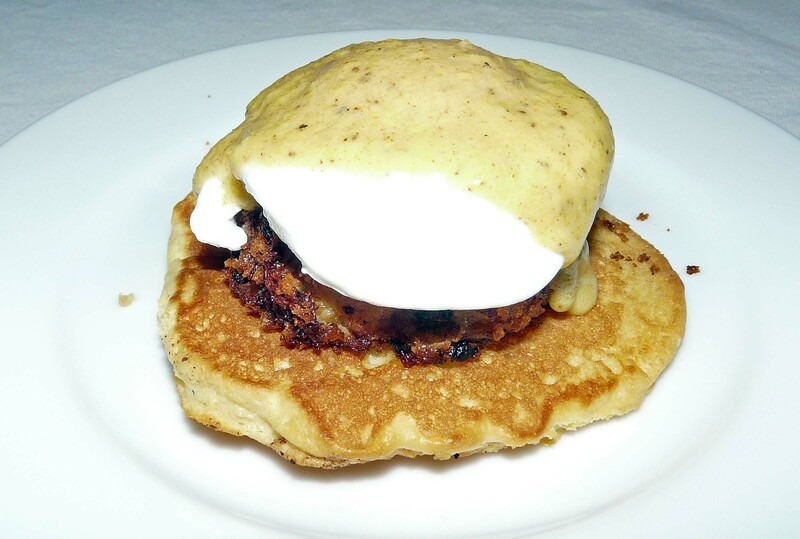 Terri made crab cakes benedict with Old Bay hollandaise on Johnnycakes. It’s a rather involved recipe because it consists of four elements that come together to create this multi-layered dish. And Terri cooked the dish to each person’s likings to accommodate for any seafood and egg allergies. The dish was cooked to each person’s likings. Accompanying the benedict were three sides. 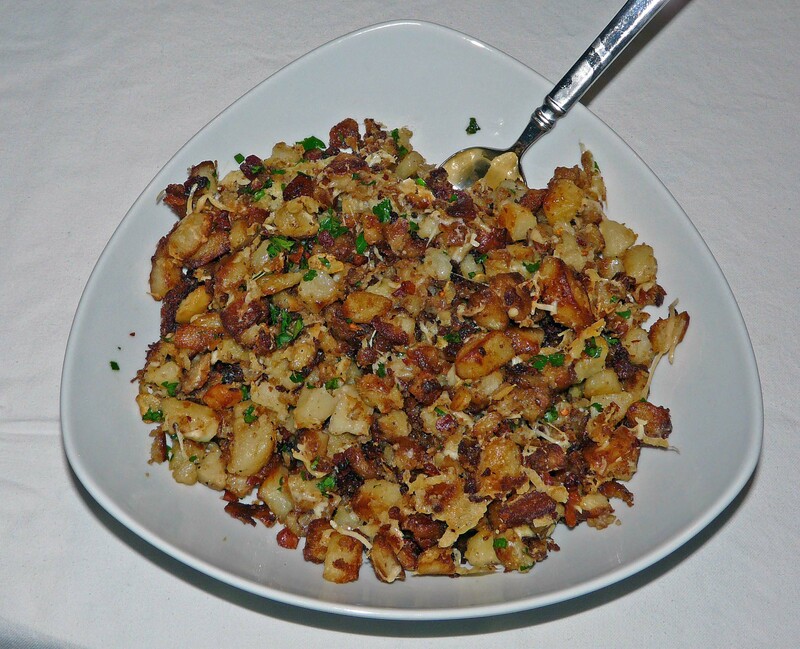 Terri made rosemary home fries with pancetta, Parmesan and parsley. The potatoes were wonderfully crispy and flavored with a salty (from the pancetta) and peppery (from the red pepper flakes) combination. Pat made the other two dishes to complete our entrée portion. For our breakfast meat, she made the maple-mustard-glazed Canadian bacon. Another wonderful blend of flavors that elevates the dish. 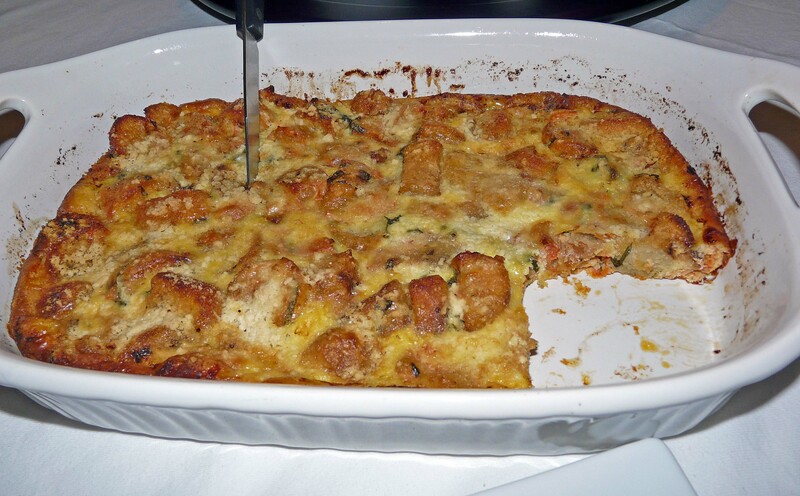 Pat also made the tomato strata. While this recipe is listed under the “savory side dishes” section of the cookbook, it could serve as a side or as a brunch entrée. 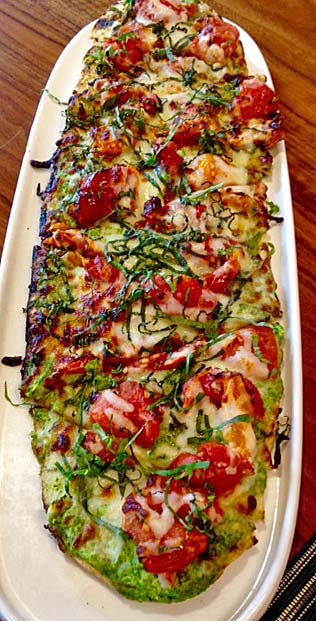 The baked dish is bursting with tomato flavor. It would be a great dish to make when the local tomatoes are available. Concluding our cookbook club’s brunch was a sweet ending. I stepped aside in cooking for this meal and my husband took over the chef’s apron. 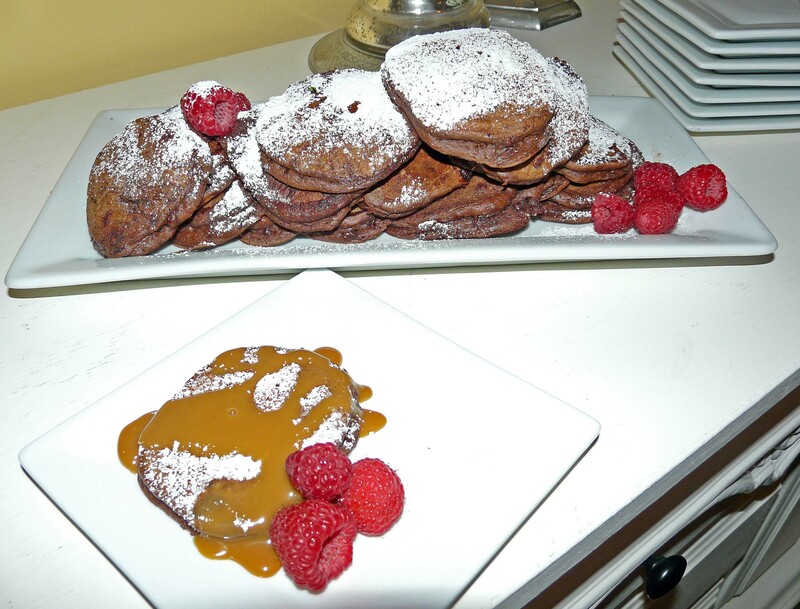 Mike made double chocolate pancakes with salted caramel sauce. He spotted the recipe right after the cookbook arrived and was dying to try it. For anyone who thinks chocolate-chip pancakes are a decadent treat, this raises breakfast pancakes to a whole other level. Surprisingly the pancakes were not overly sweet or heavy. The addition of the caramel sauce, raspberries and dusting of confectioner’s sugar put this dish into the dessert category in my opinion. In total, ten dishes were made from the Brunch at Bobby’s cookbook. Everyone in the group had a difficult time deciding what to make because there are so many delicious recipes packed into this cookbook. I will definitely be trying out several more – maybe even for those Easter and Mother’s Day brunch celebrations forthcoming! Have you ever hosted a brunch gathering? What’s your favorite brunch recipe/ dish? Disclaimer: While the cookbook book club was provided with copies of Brunch at Bobby’s cookbook, the opinions and views expressed above are my own and describe my personal experience. While the Mohegan Sun WineFest is billed as the state’s largest wine event, the three-day affair boasts more than just wine samplings. 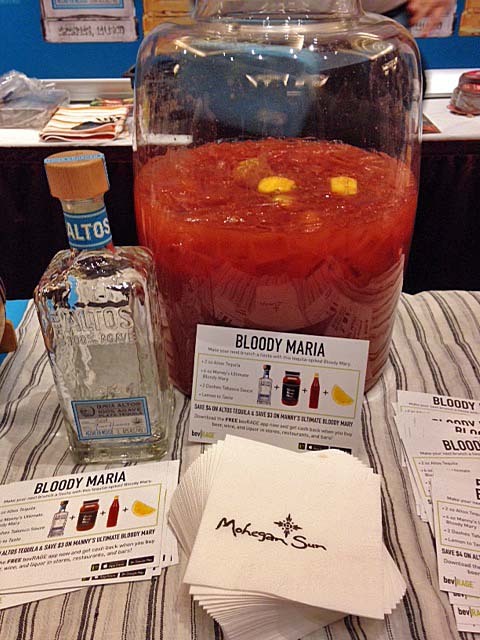 The Mohegan Sun WineFest boasts more than just wine samplings! With more than 40 wineries and 30 breweries exhibiting, attendees could taste hundreds of brands of wines, beer and spirits during the 13th annual event. 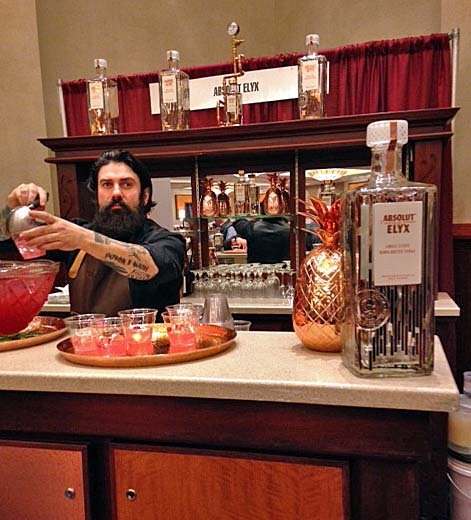 Attendees could taste hundreds of brands of wines, beer and spirits. And variations of traditional favorites. On Saturday and Sunday, the centerpiece of the five-hour grand tastings begins at noon with cooking demonstrations by several renowned chefs. If you’re a foodie like me, that’s where you’ll be settled in for the afternoon. 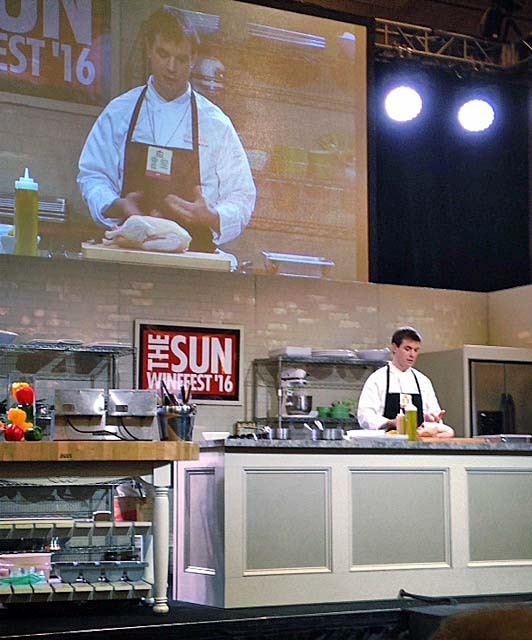 The centerpiece of the five-hour grand tastings begins at noon with cooking demonstrations by several renowned chefs. 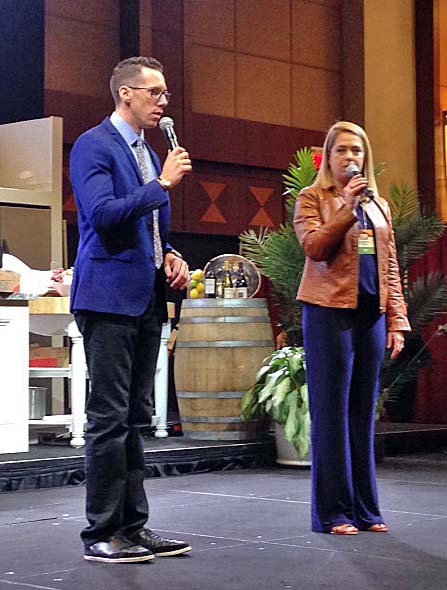 Ryan Kristopher, host of CT Style weekday mornings on WTNH, and Laurie Forster, The Wine Coach – demystifying wine one glass at a time, were this year’s emcees. They did a great job interacting with the chefs and audience. Laurie also offered many useful wine tips throughout the day. 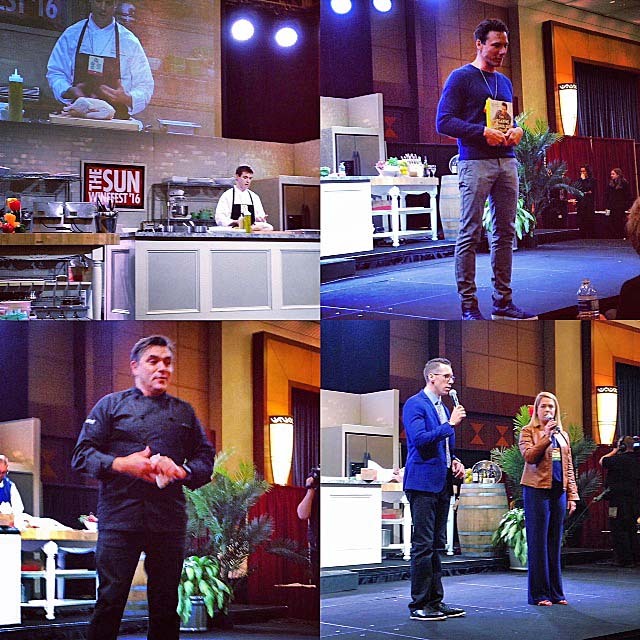 On Saturday, the chef demos included Chefs Kevin Des Chenes, William Kovel, Rocco Dispirito, Michele Ragussis, Todd English, Betty Fraser and Manouschka Guerrier. I always learn some interesting cooking tips and techniques from these masters. Will Kovel, chef and owner at Catalyst Restaurant in Cambridge, MA, prepared one of his restaurant’s specialties. Will Kovel, chef and owner at Catalyst Restaurant in Cambridge, MA, prepared one of his restaurant’s specialties using duck. 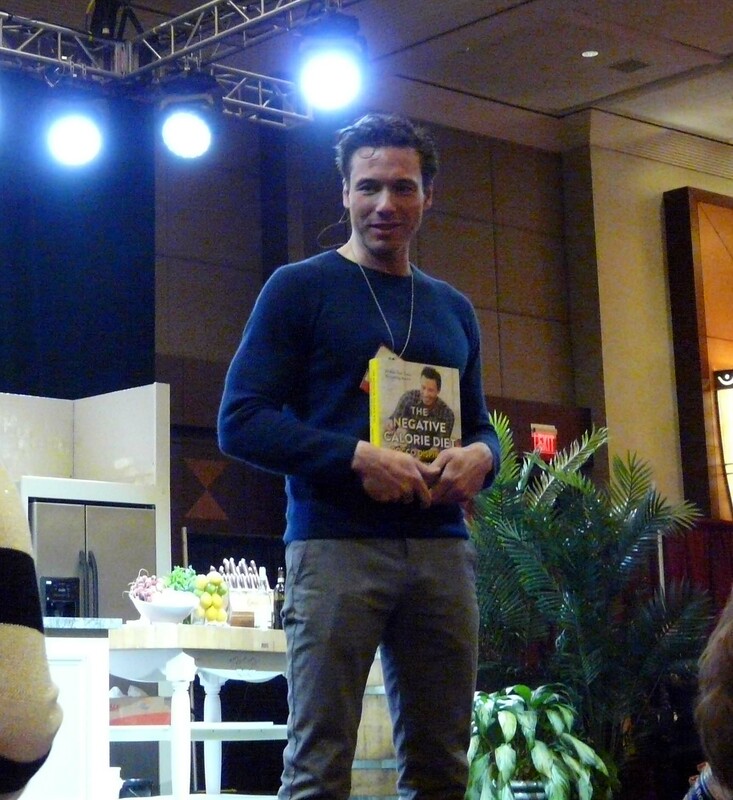 Headlining this year’s demonstrations was Rocco Dispirito. 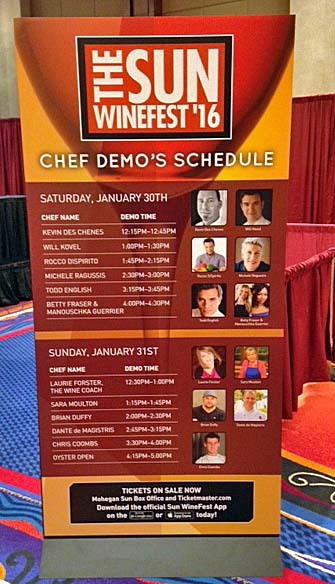 Headlining this year’s demonstrations was Rocco Dispirito. A James Beard award winning chef, health advocate and cookbook author, he spent a bit of time talking to the audience about adopting healthy eating habits and how easy that can be. 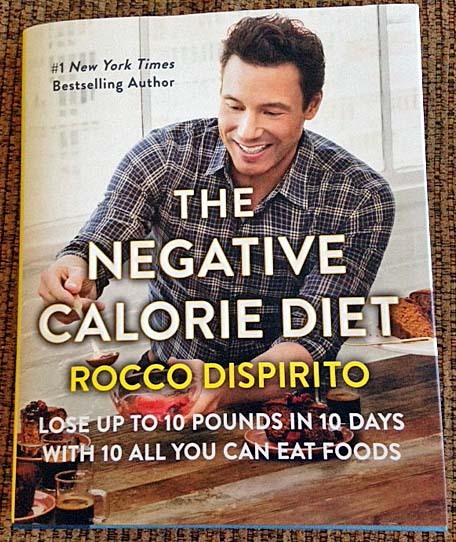 He also cooked one of the recipes from his new cookbook, The Negative Calorie Diet. 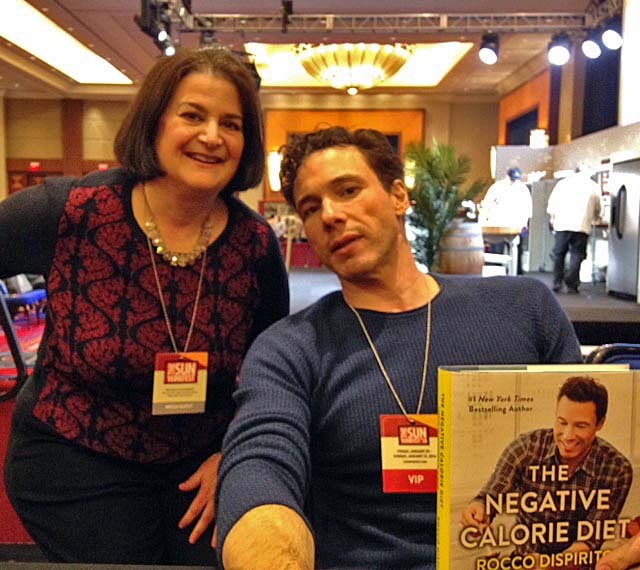 He also cooked one of the recipes from his new cookbook, The Negative Calorie Diet. The recipe, avocado toast with spinach and tomatoes, was very simple to whip up and a great healthy breakfast or lunch choice. I had the chance to chat with Rocco while he signed my copy of his new cookbook. I had the chance to chat with Rocco while he signed my copy of his new cookbook. Its premise is centered on eating wholesome foods that naturally support weight loss because they burn more calories than they contain. He calls these foods “negative calorie foods” – foods that help you burn body fat, lose weight and boost your metabolism. It’s an interesting concept and frankly, I was pleasantly surprised that most of those foods are ones I regularly include in my diet. Nonetheless, I am anxious to try several of his recipes. The cookbook’s premise is centered on eating wholesome foods that naturally support weight loss because they burn more calories than they contain. 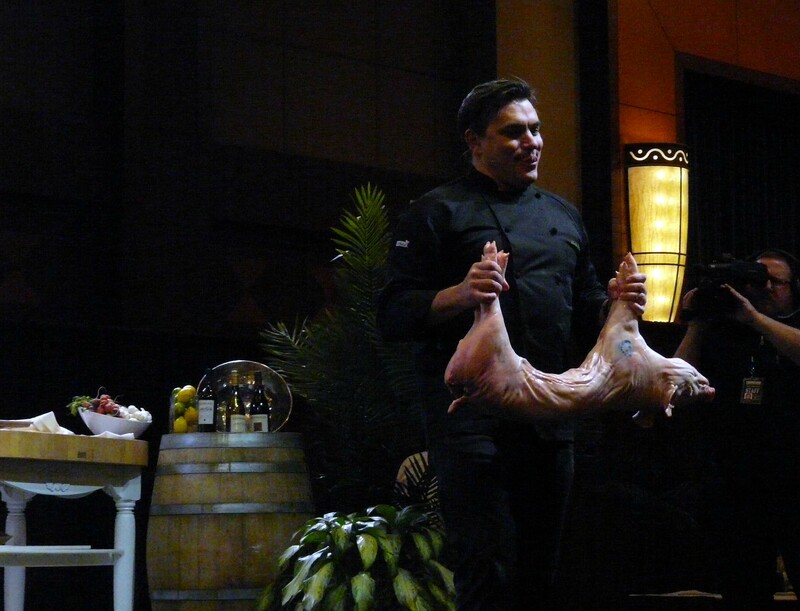 Before calling it a day, we took in one last chef demo by Todd English. 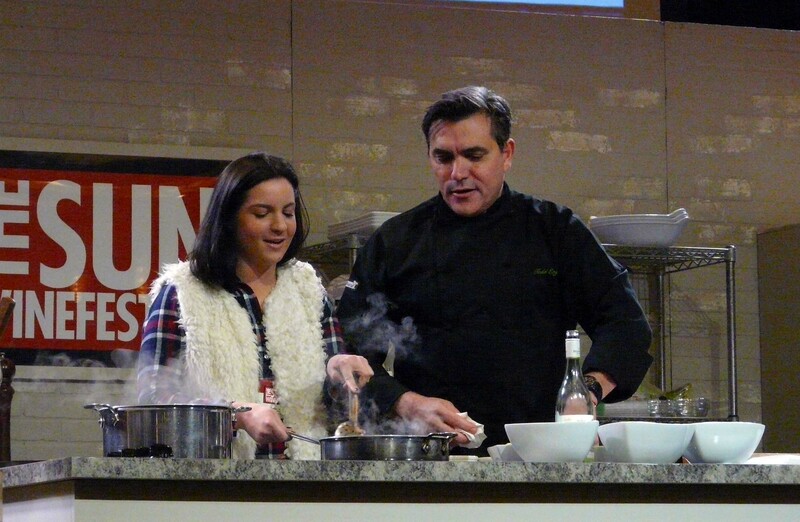 We took in one last chef demo by Todd English. He has a robust personality and was great interacting with and including the audience. He was great interacting with and including the audience. I’ve eaten at Todd’s restaurant Ca Va Brassiere in NYC a few years back. It was a great dining experience – top notch. I haven’t had the chance to dine at his restaurant Tuscany, located at Mohegan Sun yet. I hope to next time I visit. It’s always a busy day at the Mohegan Sun Wine Fest, filled with fun experiences. I look forward to returning next year. Put a hold on your calendar for the 2017 event – January 27 to 29, 2017! It’s always a busy day at the Mohegan Sun Wine Fest, filled with fun experiences. Now off to venture around the casino for some extra fun! 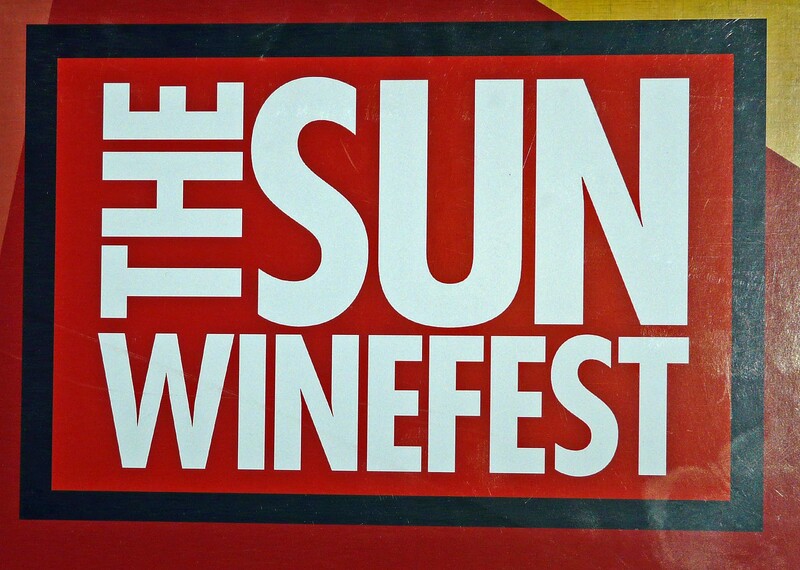 Have you ever been to the Mohegan Sun WineFest? Have you ever been to a large-scale wine festival? Disclaimer: While I was provided with complimentary tickets to the Mohegan Sun Wine Fest, the opinions and views expressed above are my own and describe my personal experience at the event. If you live or happen to be traveling in Granby or East Granby, CT you’ll notice several smaller-sized casual restaurants mostly serving pizza, grinders and salads. So when “@ the Barn” restaurant opened in Granby on September 2015, I was anxious to try the new local place. I’m glad I did! 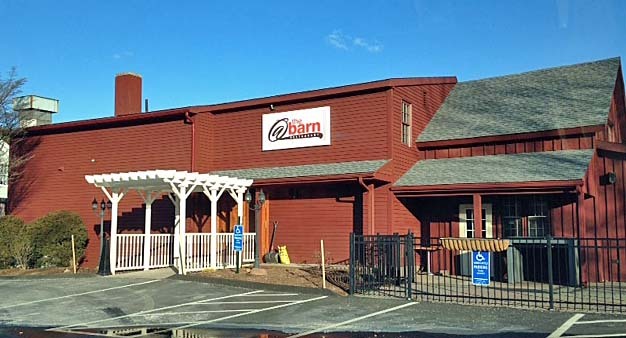 @ The Barn is located on East Granby Road (Route 20) very close to Granby Center (intersection of Routes 20 and 202), next to the Bank of America. The restaurant has a nice modern décor (notice the glass-blown overhead lights upon entry), despite it’s exterior barn look to match the restaurant’s name. The restaurant has a nice modern interior décor. The restaurant features new American upscale cuisine, offering the first true fine dining restaurant option to Granby. Within the restaurant, you’ll find several comfortable dining areas, as well as a full service bar, upstairs lounge raw bar and a three-season outdoor patio. I’ve now been to this restaurant three times, all for lunch. Each time, the restaurant’s service is attentive and extremely courteous. You’ll notice your water glass is continually filled. At each lunch, I’ve tried different dishes to gain a broad menu experience. I have not been disappointed. Everything is delicious. Visit #1 – Girlfriend’s lunch. 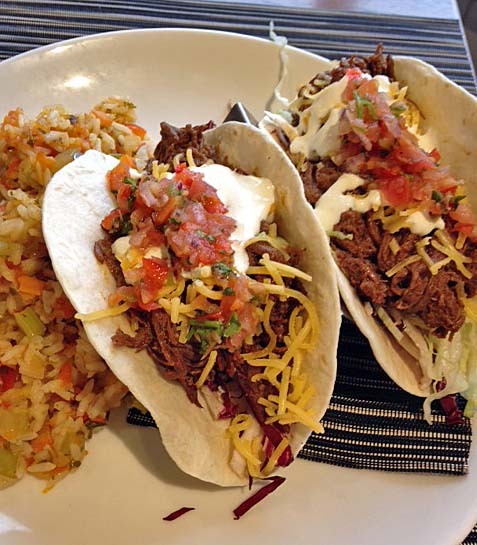 We shared the margarita pesto flatbread and the braised short rib tacos with red rice. While we enjoyed both, I think it’s fair to say that we preferred the tacos. The combination of flavors is spot on! 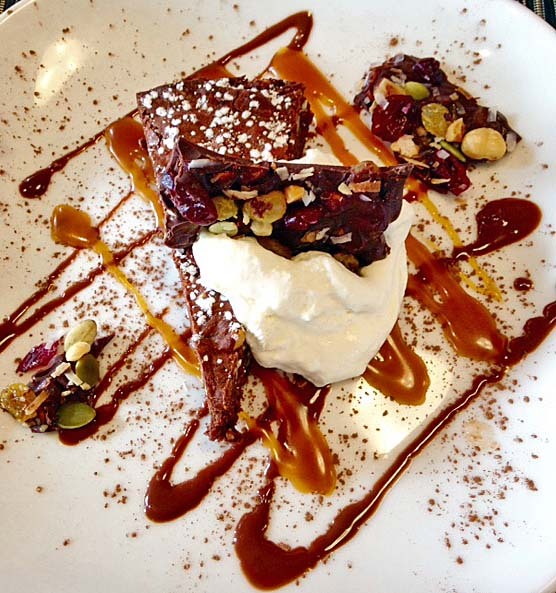 After seeing several delicious desserts go by, we decided to share the chocolate torte garnished with dark chocolate, cranberry and pistachio bark. It was decadent and the presentation beautiful too. Visit #2 – Lunch date with Hubby. After a busy Saturday morning of running errands, we decided to take a break, catch our breath and enjoy a few moments together over a nice lunch. My husband heard me rave about the short rib tacos so there was no “arm twisting” needed. He ordered them and loved them as much as I had on my first visit. 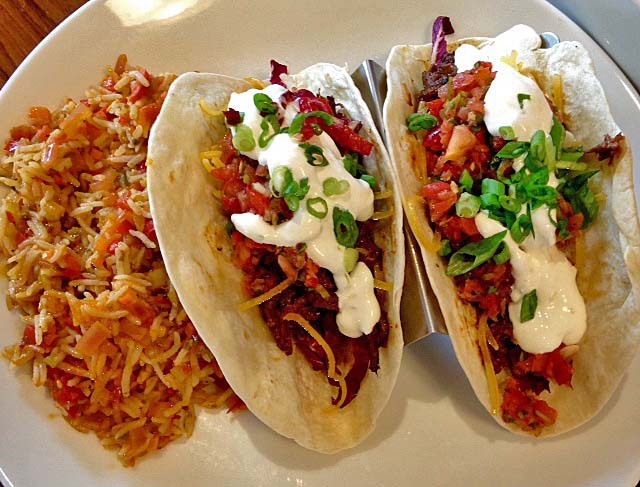 Short rib tacos – no sharing this time! I continued on my menu exploration and ordered the grilled cheese with side salad. They taken a classic ordinary comfort food to extraordinary levels with ingredients of fig jam, Brie, arugula, caramelized onion on a crispy focaccia bread. It was another hit in my opinion. Grilled cheese with side salad. 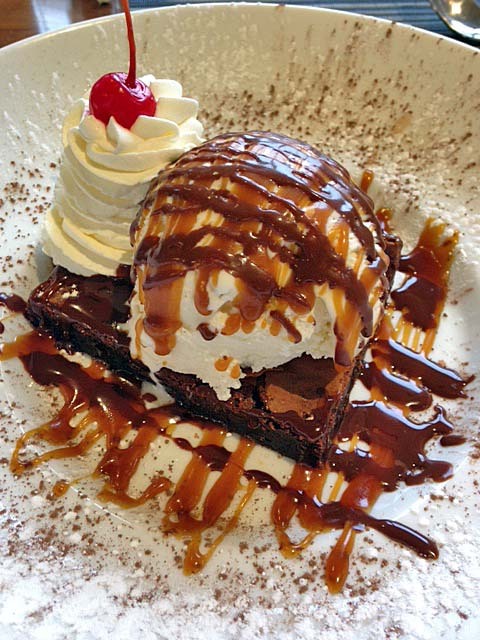 We finished our date lunch by sharing the brownie sundae. It was a delicious sweet ending to a perfect lunch. Upon my most recent visit, I was meeting my friend Kim whom I hadn’t seen in a while. I suggested eating @ The Barn as one of our options. She had heard about it and was excited to try it. She took my recommendation and ordered the grilled cheese. Once she saw that it contained fig jam and Brie, there was very little convincing needed. She loved it. 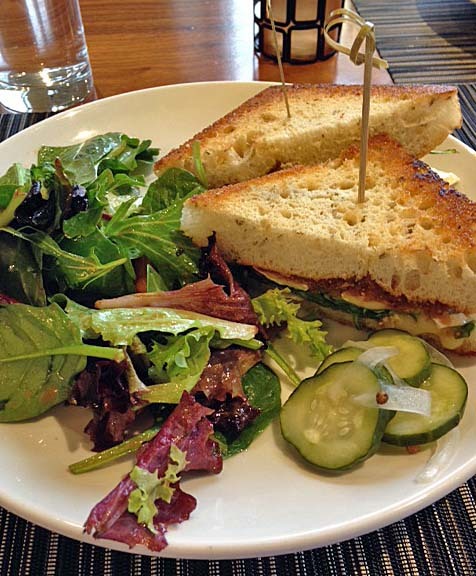 While I was tempted to order it again – yes it is that good – I decided to continue on the menu exploration and ordered the hazelnut-crusted chicken sandwich with side salad. 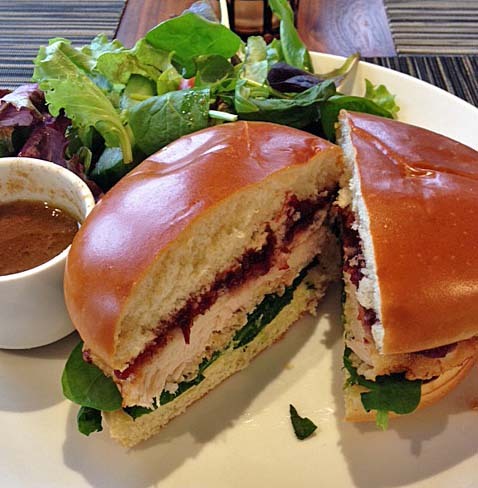 The combination of flavors derived from the crusting, cranberry chutney and baby spinach is a huge hit on the delicious brioche roll. This choice was another home run! Kim enjoyed our meal so much; she made a dinner reservation for the following week before leaving our lunch. I am very glad to see more and more fine dining establishments moving to suburbs. This way we don’t always have to travel to Hartford or West Hartford to experience this fine dining caliber. I am excited to go back to @ The Barn restaurant; maybe I’ll try it for dinner next or Sunday Brunch. 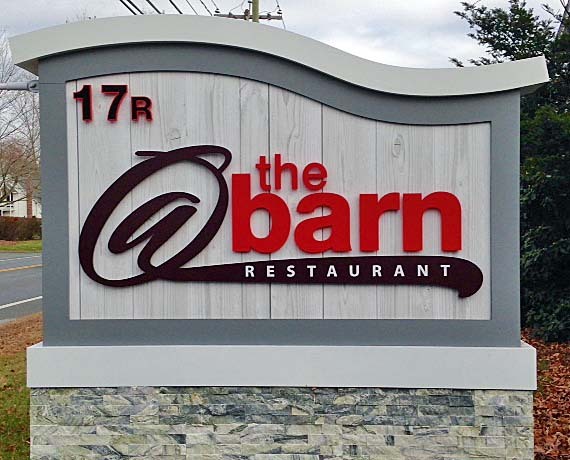 Have you ever eaten at @ The Barn restaurant? What’s your favorite extraordinary lunch spot? Barbeque is not just for summer cookouts any more. It’s becoming a major part of the modern cook’s weekly meal rotation in any season. With what was once viewed as ordinary charred meats with a sauce now appealing to a broader palette, consumers are experimenting with inventive condiments to enrich the dining experience. 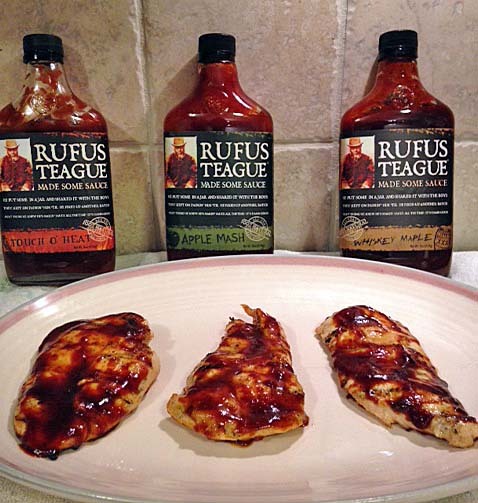 From steaks to chicken and fish, Rufus Teague is a Kansas City barbeque sauce that you can put on anything you’re cooking! 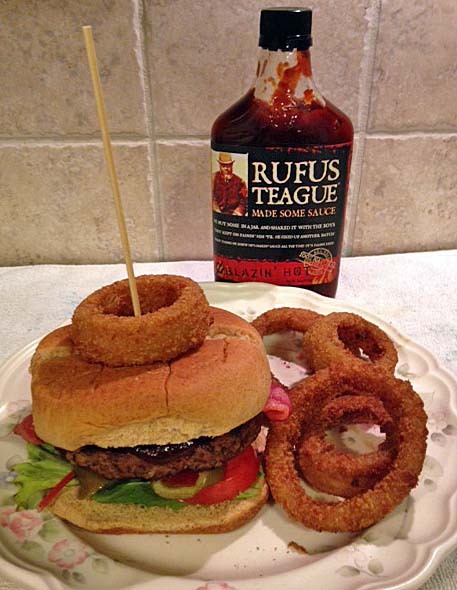 Rufus Teague is a Kansas City barbeque sauce that you can put on anything you’re cooking! The company founder, John McCone, created the Rufus Teague barbecue sauce recipes. He and a buddy also fashioned the Rufus Teague character, a serious-looking old west man, the brand’s personality. They’ve also continued to carry out that style with the product’s packaging. The 16-ounce barbecue sauce bottle resembles a pint-size whiskey flask. The Rufus Teague character, a serious-looking old west man, is the brand’s personality. I received a sample of Rufus Teague’s barbecue sauces. Included in my shipment were the whiskey maple, honey sweet, touch o’heat, blazin’ hot and apple mash flavors. I enlisted my husband and son to help with this tasting on a few upcoming dinner dishes. We tried the blazin’ hot and honey sweet on burgers. First, we tried the blazin’ hot and honey sweet on burgers. The barbecue sauces were dark and thick. Their flavor was a great combination of sweet, smokiness and spice. The burger’s toppings didn’t overpower them. The blazin’ hot sauce lived up to its name. It had a good kick of spice to make your nose run. The blazin’ hot sauce lived up to its name. It had a good kick of spice to make your nose run. Next, we tried the remaining three flavors on grilled chicken breasts. The touch o’heat sauce has a small bit of spice that leaves a little tingle on your tongue. We also enjoyed the chicken with the whiskey maple and apple mash sauces. I want to try using the apple mash sauce on pork. I think the apple and pork combination will be a big hit. We also made another observation about the sauces – if you use them as a condiment or dip their flavor is milder than if you marinate the meat with it and cook it on. We tried the remaining three flavors on grilled chicken breasts. 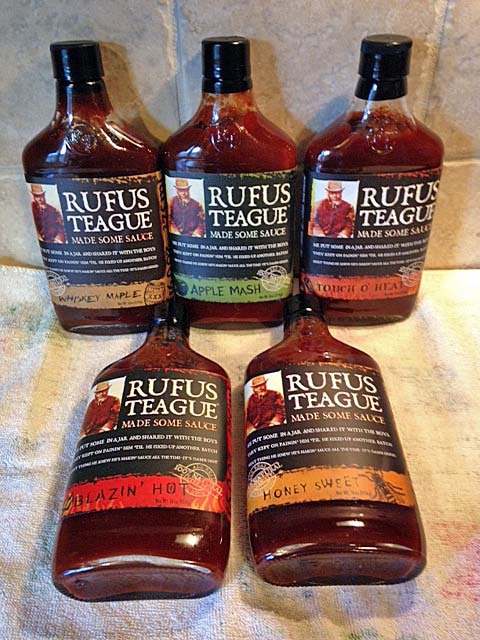 Rufus Teague also makes dry rubs and steak sauces. 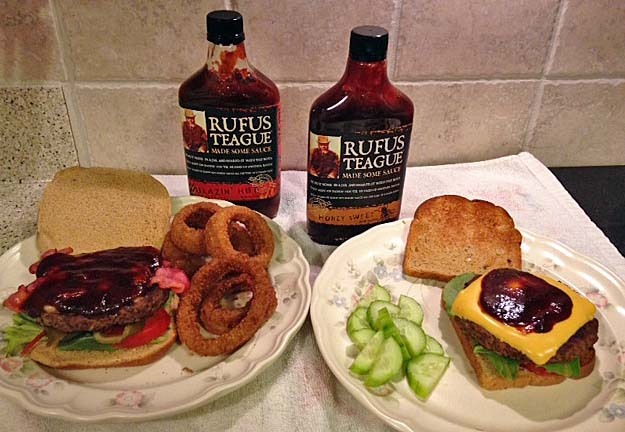 You can purchase Rufus Teague products either online, through their website or Amazon, or at many national grocery stores. I’ve noticed them at my local Stop & Shop grocery store. Do you like to barbecue all year round? What’s your favorite barbecue dish? Disclaimer: While I was provided with a complimentary sample of Rufus Teague barbecue sauces, the opinions and views expressed above are my own and describe my personal experience. Within the last six plus years, the boom of popularity for sriracha has opened consumers’ eyes to the wonders of spicy peppers and started the movement to spice up everything. It was only a matter of time for this trend to infiltrate over to chocolate. Some prefer sweet and some like it hot. 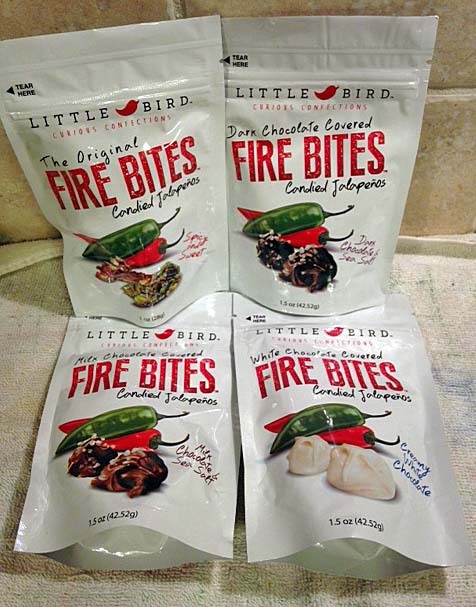 For those looking to enjoy the best of both worlds, let me introduce you to Little Bird Confections’ Fire Bites and Bark Candy. 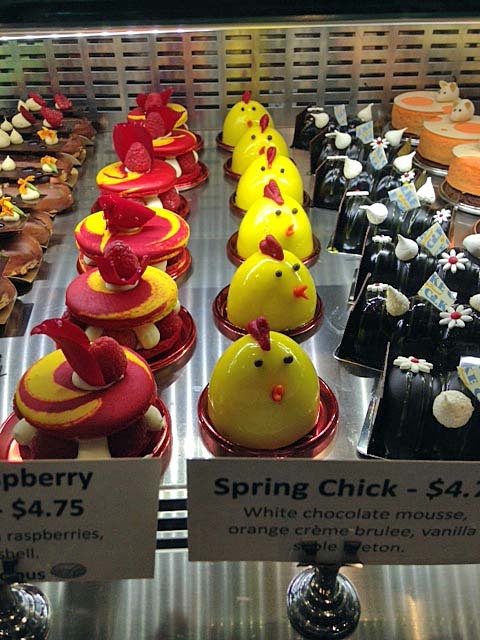 Little Bird Confections, owned by Corey and Sara Meyer, is a small, family-owned chocolate business based in Queens, NY. They specialize in candied jalapenos covered in chocolate. This original idea is the brainchild of Sara who began candying everything in the house, starting with orange peels, and covering them in chocolate. She decided to attempt jalapenos. Sara tried them out on co-workers who thought they were awesome and began placing orders. That’s how Little Bird was hatched. I received a sample of Little Bird’s candy. Included in my shipment were the original, milk, white and dark chocolate bites flavors as well as the bark. I enlisted my hubby and son, along with a few friends who love spicy foods with a good kick to help with this tasting. 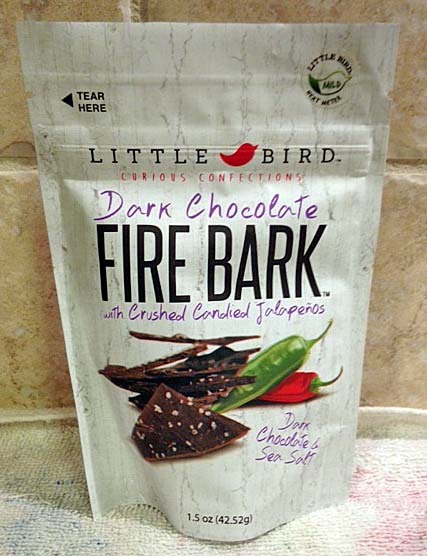 Fire bark consists of finely ground jalapenos that are added to dark chocolate and sprinkled with sea salt. Little Bird’s confections are made in small batches using sustainable cacao. The candy is made with all natural ingredients and no preservatives. The bark consists of finely ground jalapenos that are added to dark chocolate and sprinkled with sea salt. Upon tasting, you notice the deep chocolate and are then surprised by a subtle kick of fire. 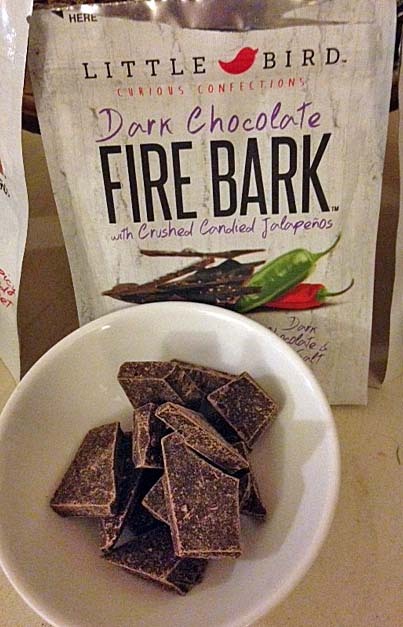 Fire bark has a deep chocolate taste and then you are surprised by a subtle kick of fire. 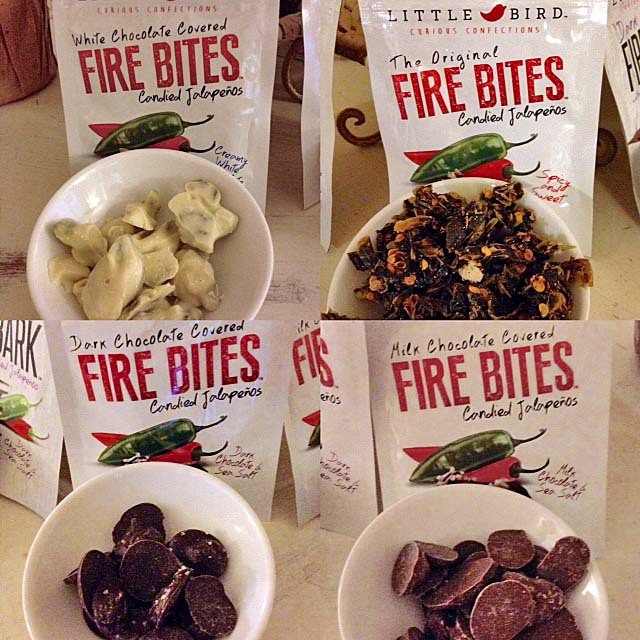 The fire bites candy consists of seed-in jalapenos dipped in the variety of chocolate flavors. The heat of the jalapenos, coupled with the chocolate’s sweetness, delivers a delectable flavor explosion. We found the fire bites to be spicier than the bark. Our favorite bites flavors were the dark and milk chocolates. The fire bites are spicier than the bark. 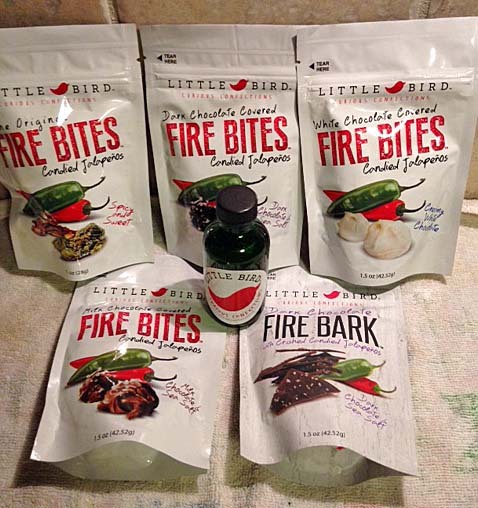 You can purchase Little Bird’s fire bites and bark candies either online, through their website or Amazon, or at specialty retail stores. Do you like rich chocolate with a fiery kick? Disclaimer: While I was provided with a complimentary sample of Little Bird’s confections, the opinions and views expressed above are my own and describe my personal experience.